Today we’re kicking off my new blog series, Expert Advice with Jackie Mangiolino of Sincerely, Jackie. Jackie and I connected coordinating this style shoot and I’ve loved watching her line grow! If you’re shopping for wedding invitations or stationery, this is the Q&A to read. Thank you Jackie for sharing some amazing tips! 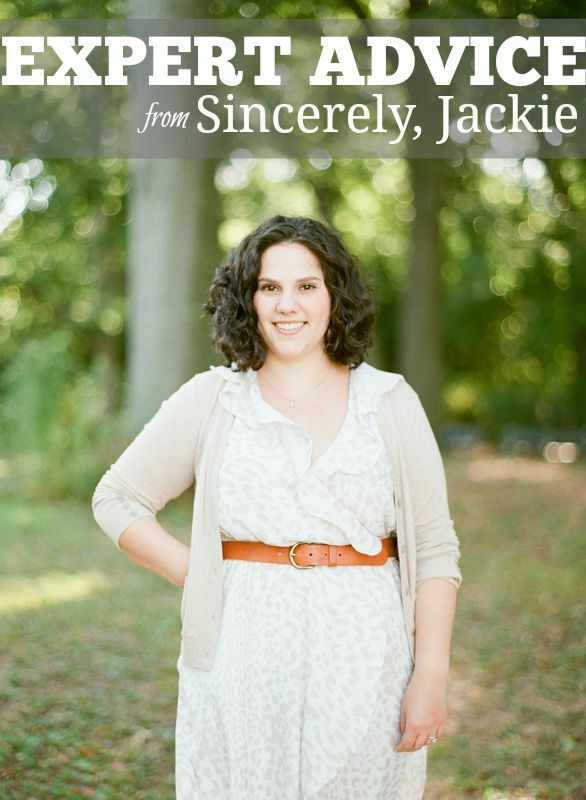 Tell us all about Sincerely, Jackie: I had been in the stationery industry for several years, mostly designing for smaller-scale events (birthday parties, birth announcements, holiday cards) when I began to truly fall in love with wedding invitations. I launched Sincerely, Jackie in 2013 with a focus on fine print (letterpress, foil, engraving, silk screen) wedding invitations. 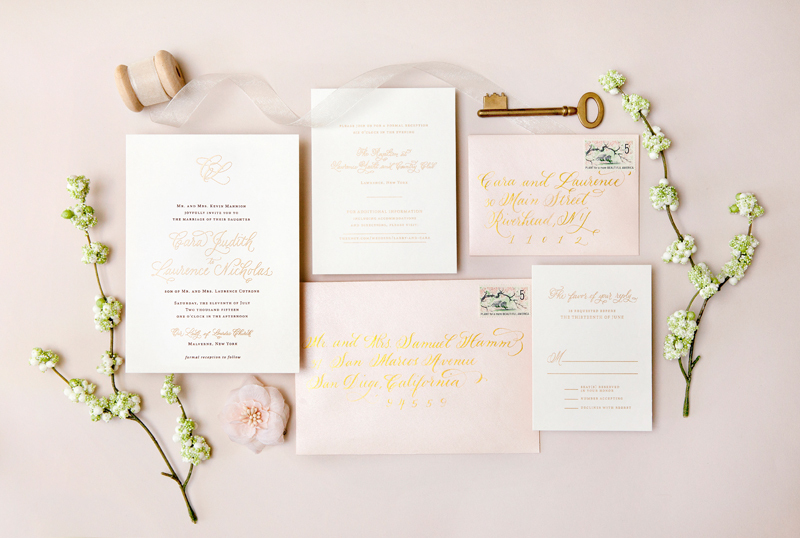 I’m a details person, so the nuances and intricacies surrounding every aspect of wedding stationery is captivating. From perfectly pairing fine print methods, to ensuring proper wording etiquette, I love being able to provide my expertise to clients in a beautiful and enjoyable way. 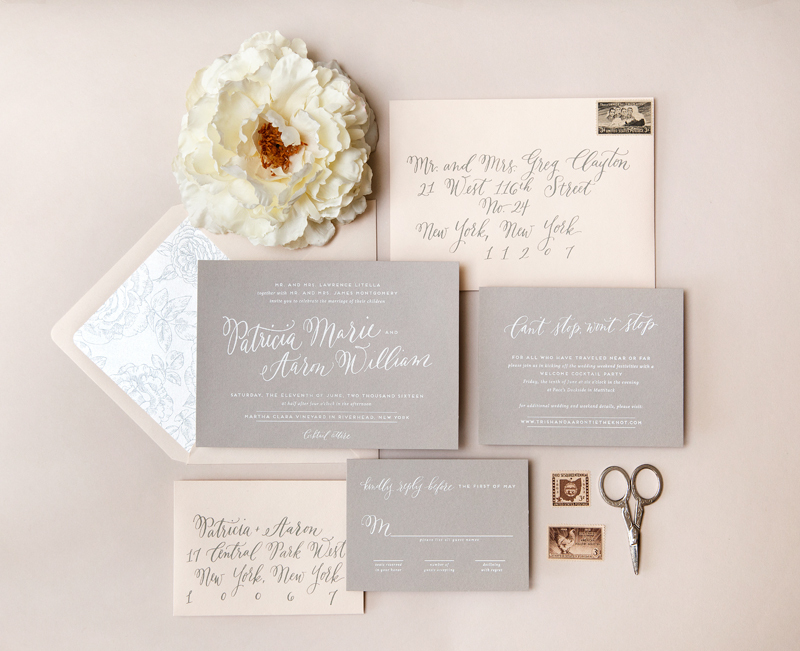 I recently partnered with Charmaine, of Everly, Calligraphy, to launch an entire line of wedding invitations that showcase calligraphy elements. 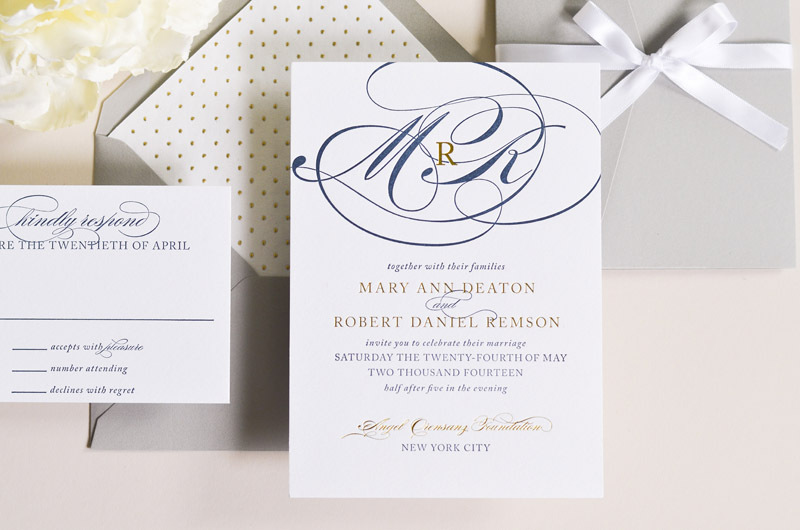 Calligraphy, to me, is the epitome of invitation tradition and I am in awe of how it magically elevates an invitation. What services do you offer? I work one-on-one with each of my clients to provide them a truly exception invitation experience. In addition to offering over 35 designs, I work with printers around the world to ensure the chosen print method is perfectly paired with the chosen design. I also provide my clients guidance around etiquette, timelines, and other details that are often overlooked. Brides have a TON on their mind, and, for the invitations, I like to make decisions as easy and enjoyable as possible for them. What’s new at your company? 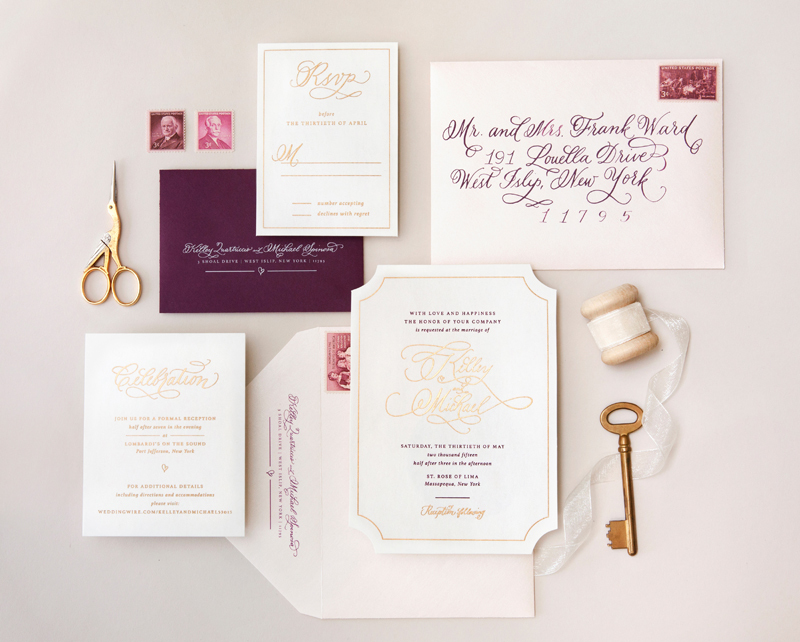 The Calligraphy Collection – it’s a line of invitations that showcase calligraphy by Everly, Calligraphy, and can be printed in any print method. Advice you’d offer your best friend while planning regarding selecting invitations and paper products? Less is more! There are literally hundreds of options out there to help you achieve your perfect invitation design, within a reasonable budget, without sacrificing quality and style. No matter what, even if you have a really, really, really tight budget, at least make sure your invitations follow proper grammar and etiquette. Favorite vintage piece in the little vintage rentals collection and why? I’m a total sucker for candles and I love the variety of candle stick holders at Little Vintage Rentals. For my own wedding, I had banquet style tables and lined them with hundreds of candles. What’s more romantic than that? Don’t forget to check out Jackie’s website, instagram and blog.